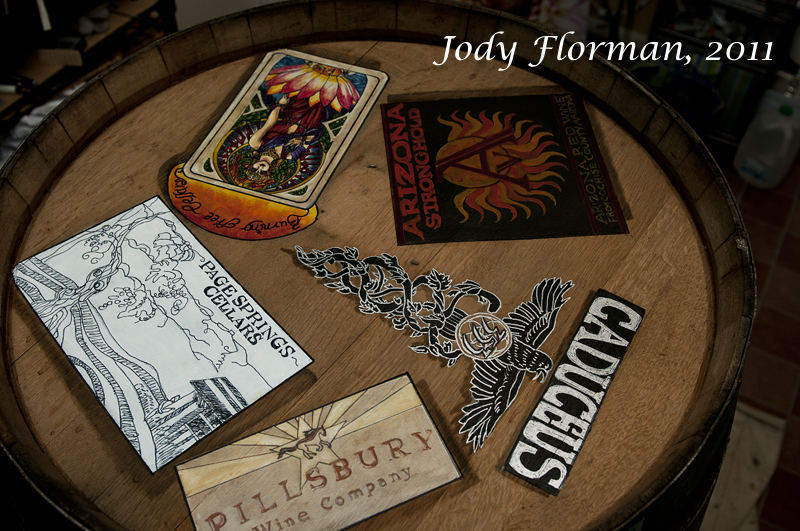 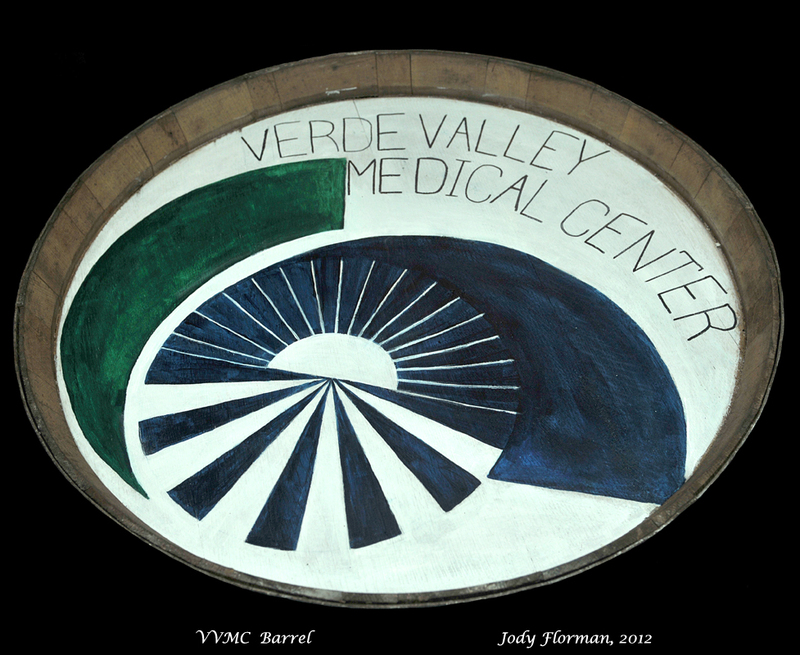 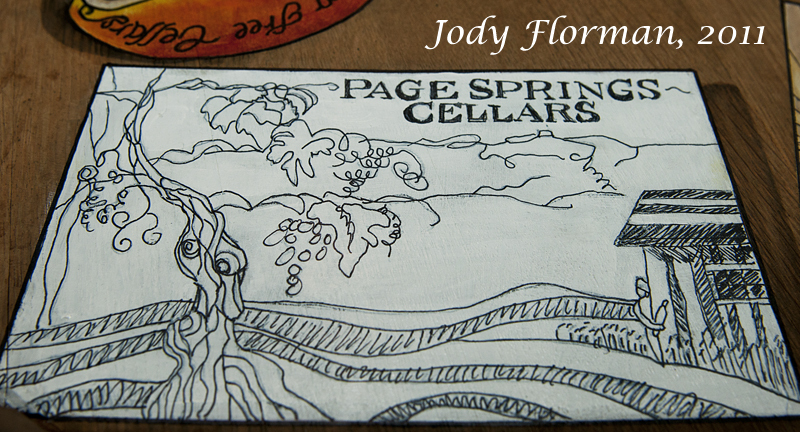 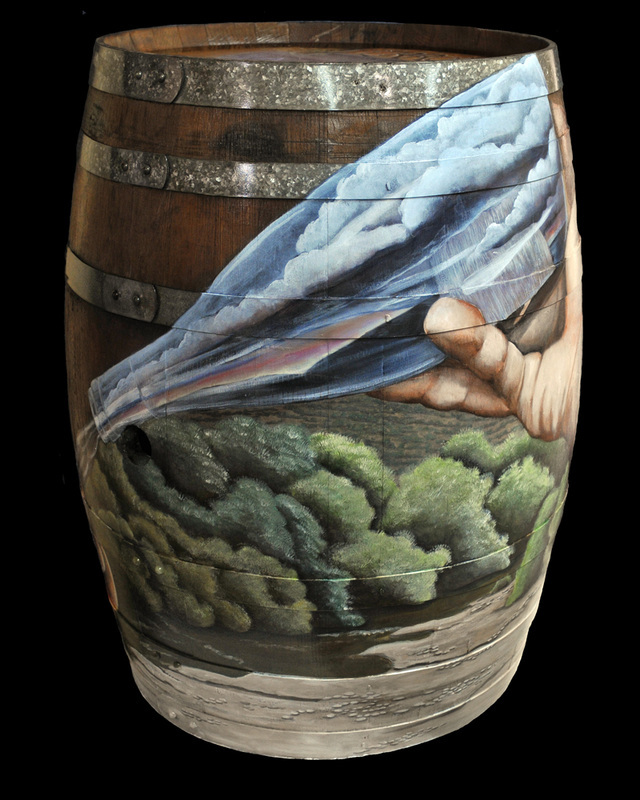 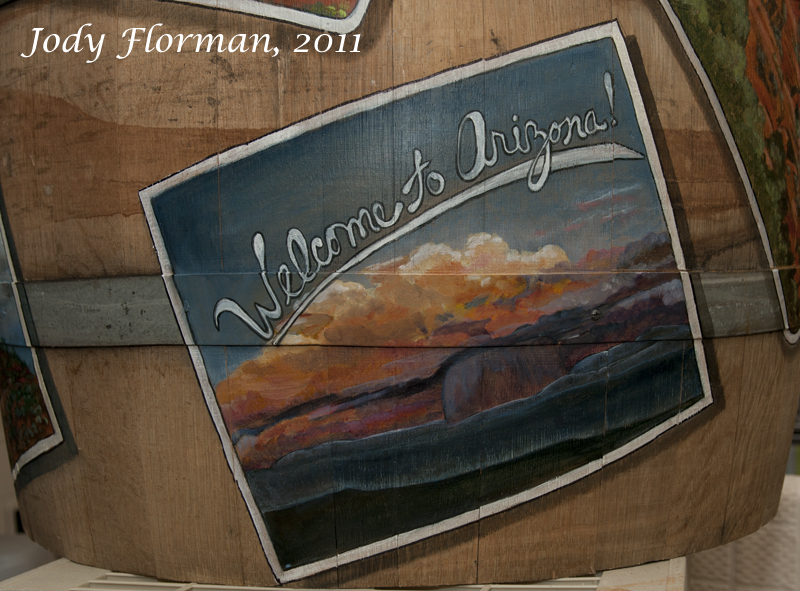 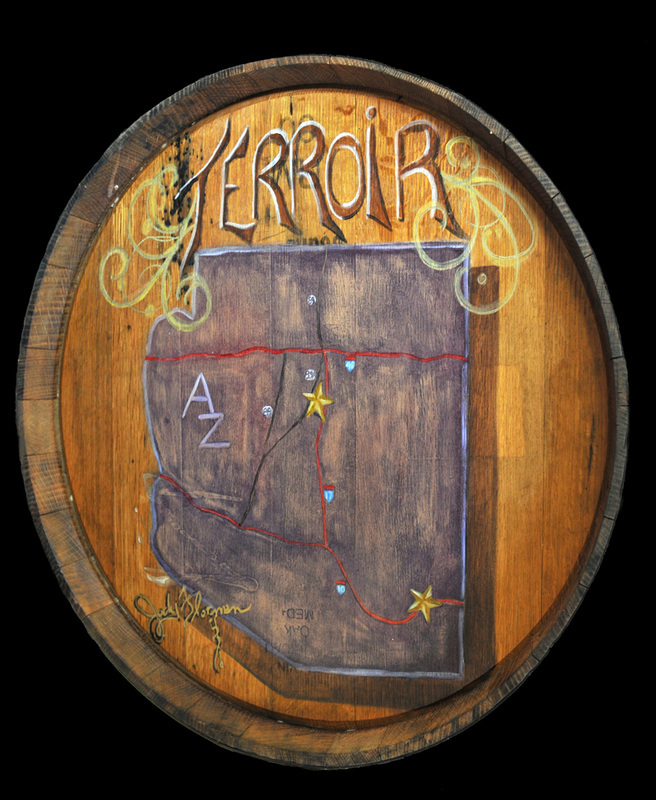 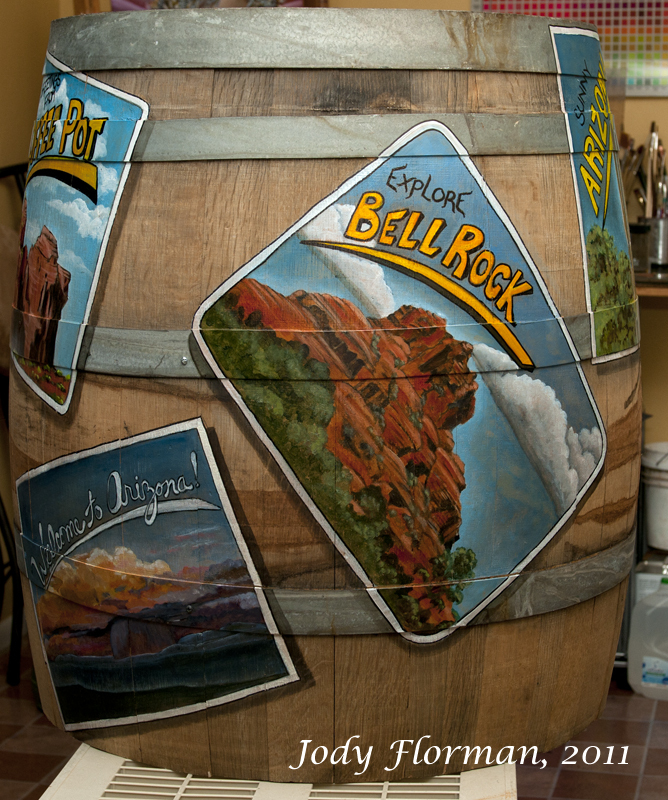 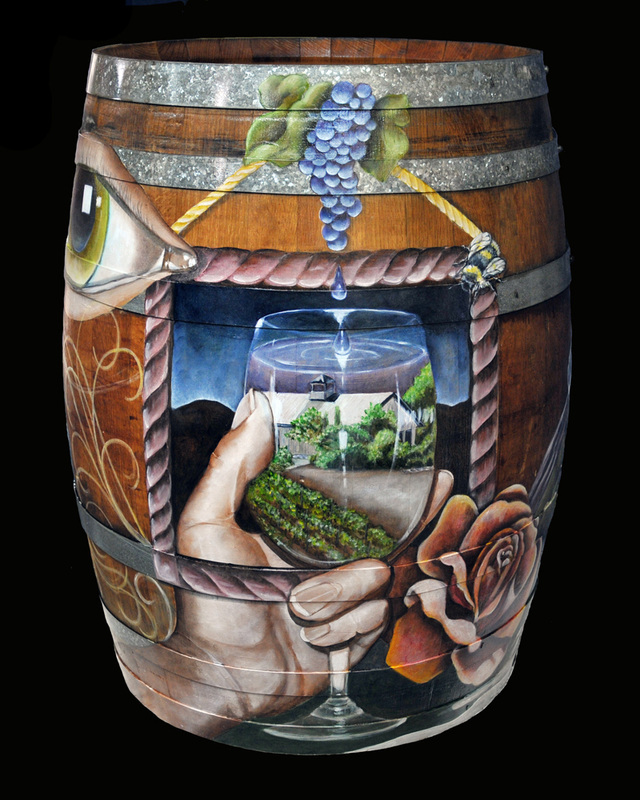 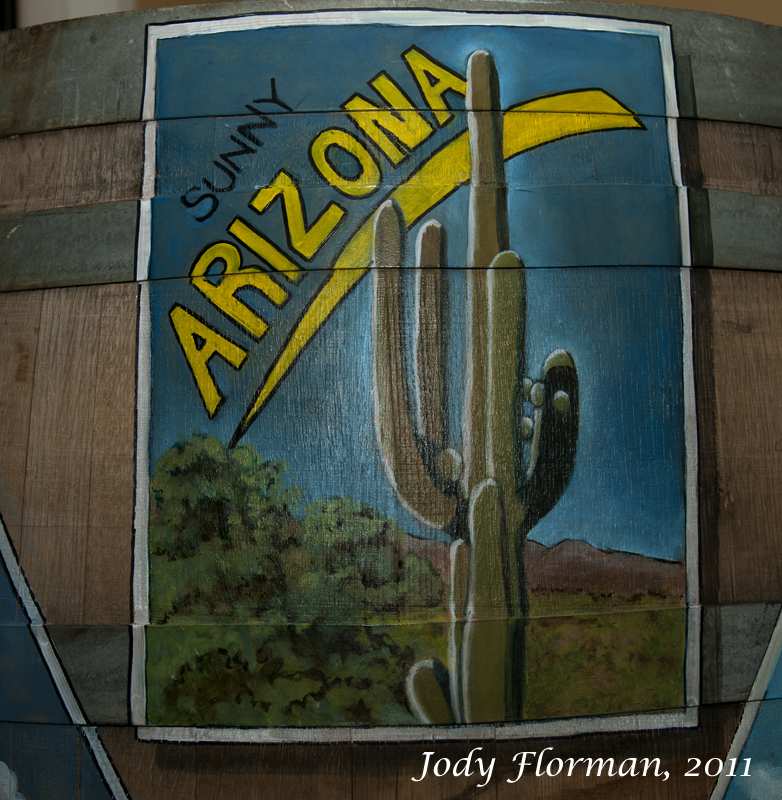 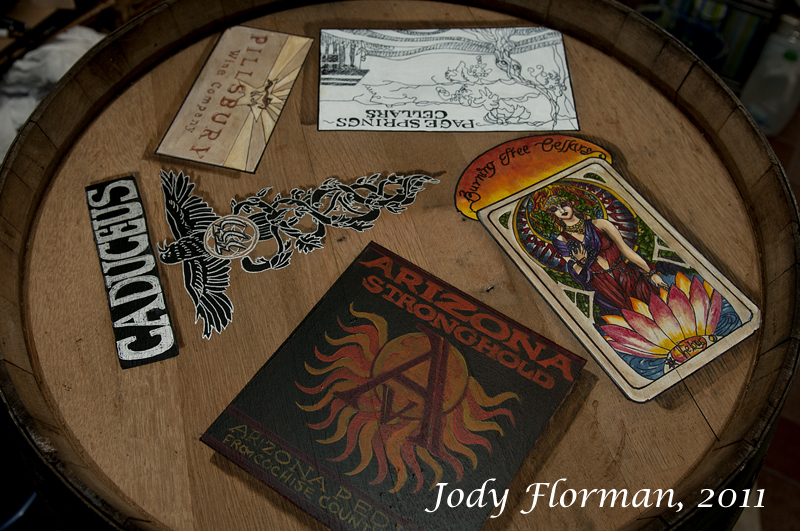 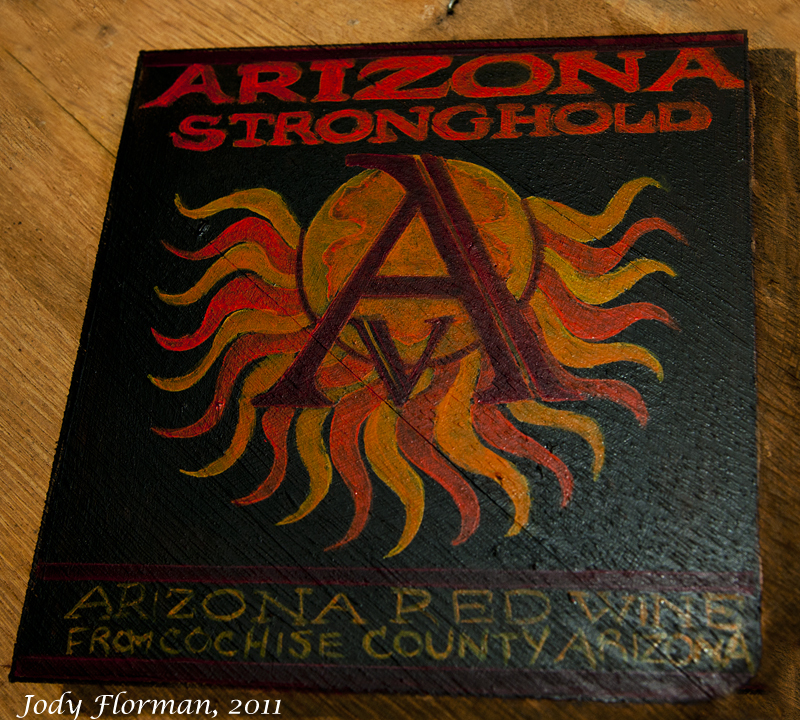 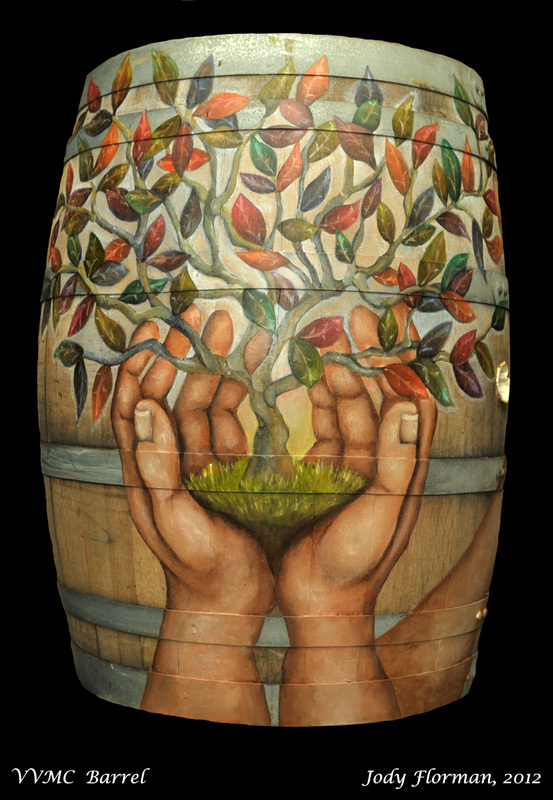 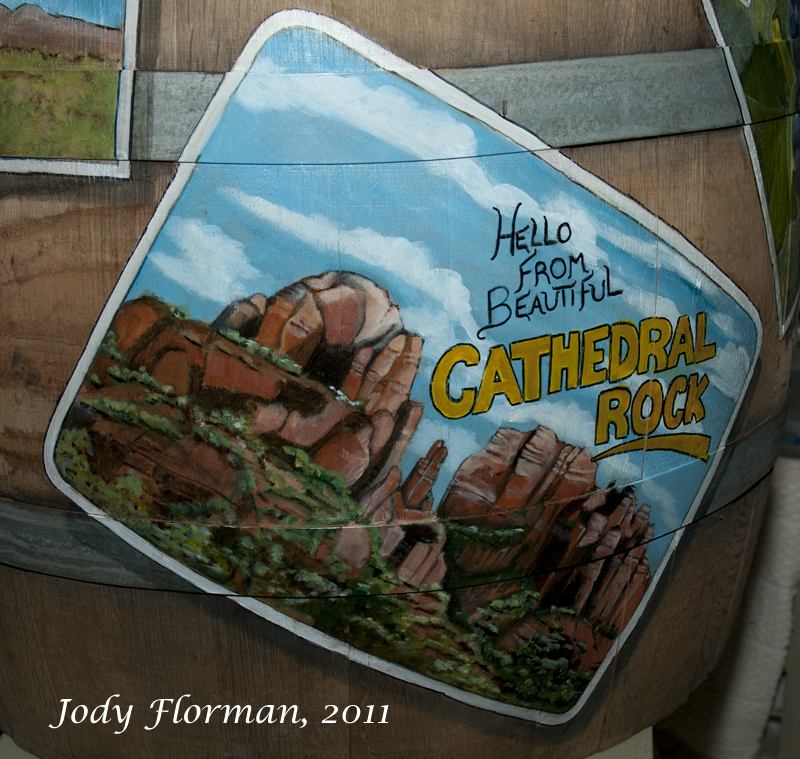 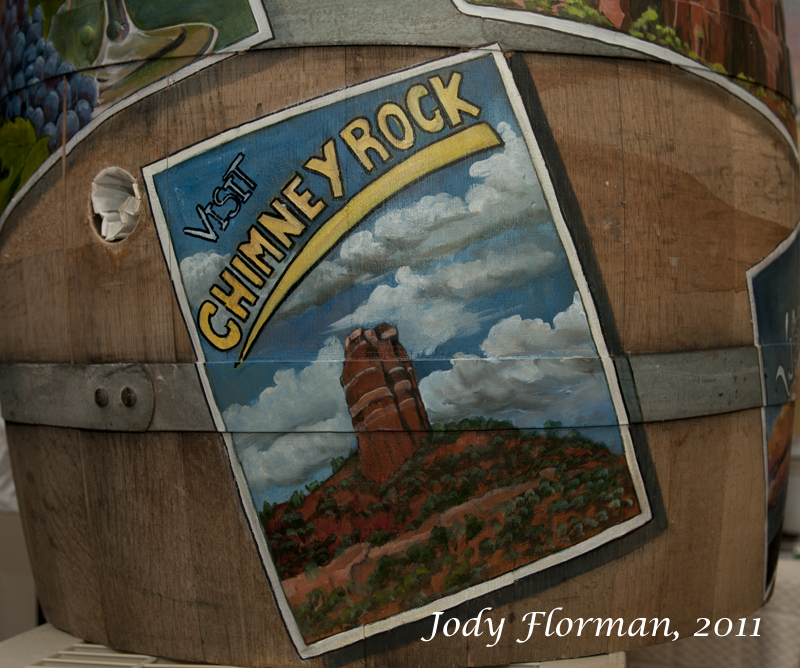 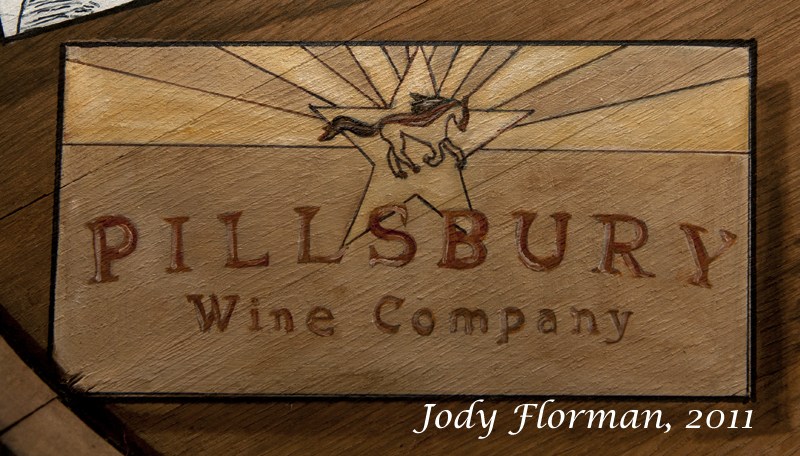 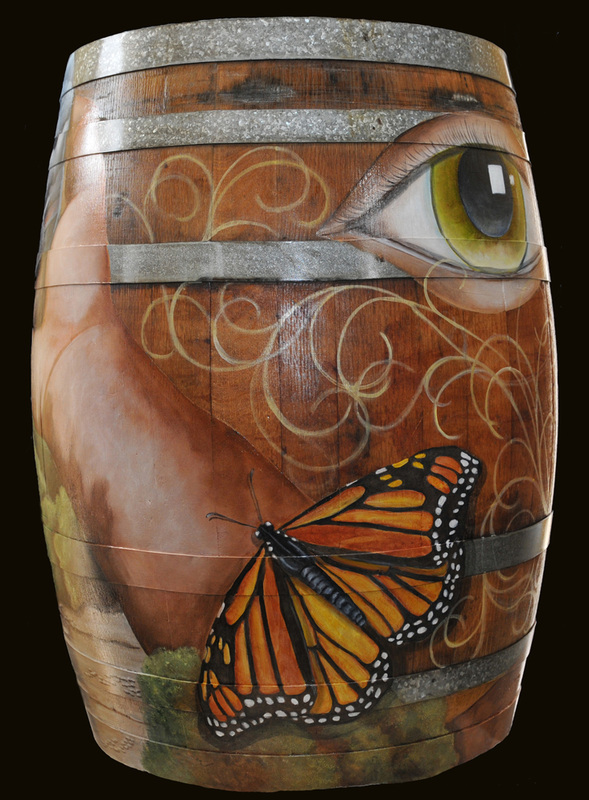 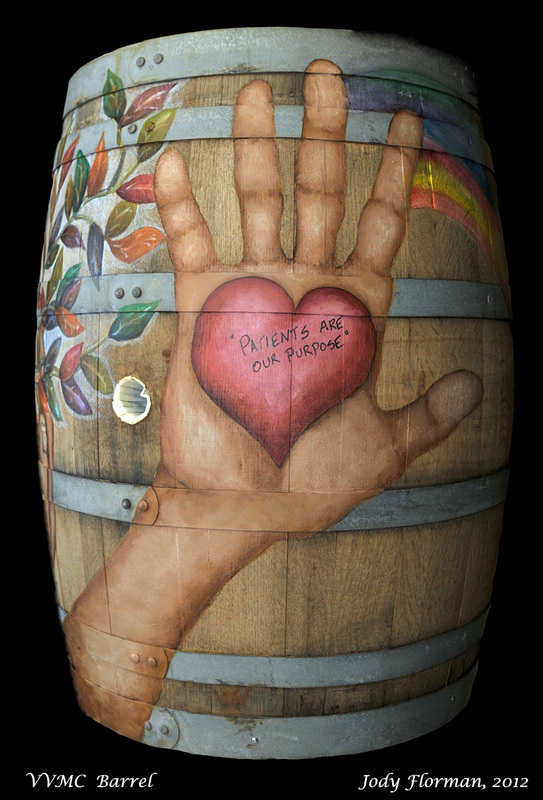 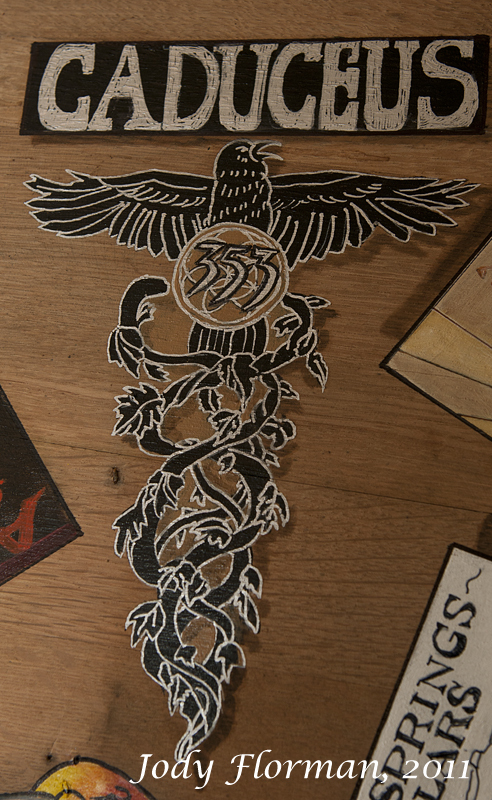 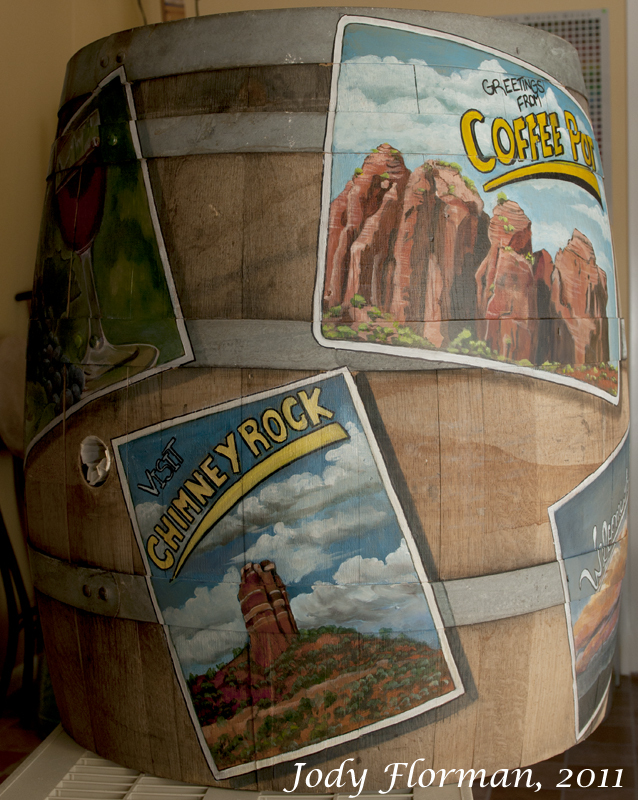 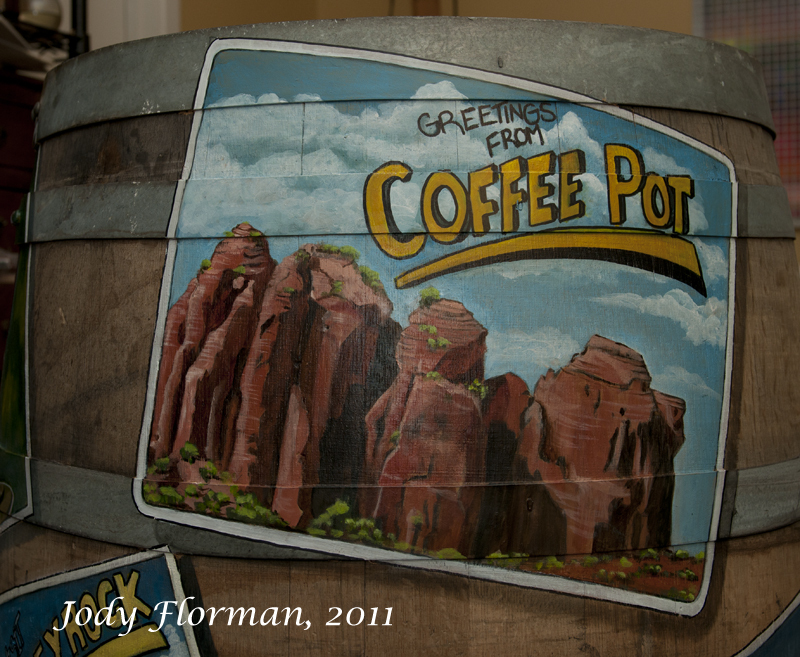 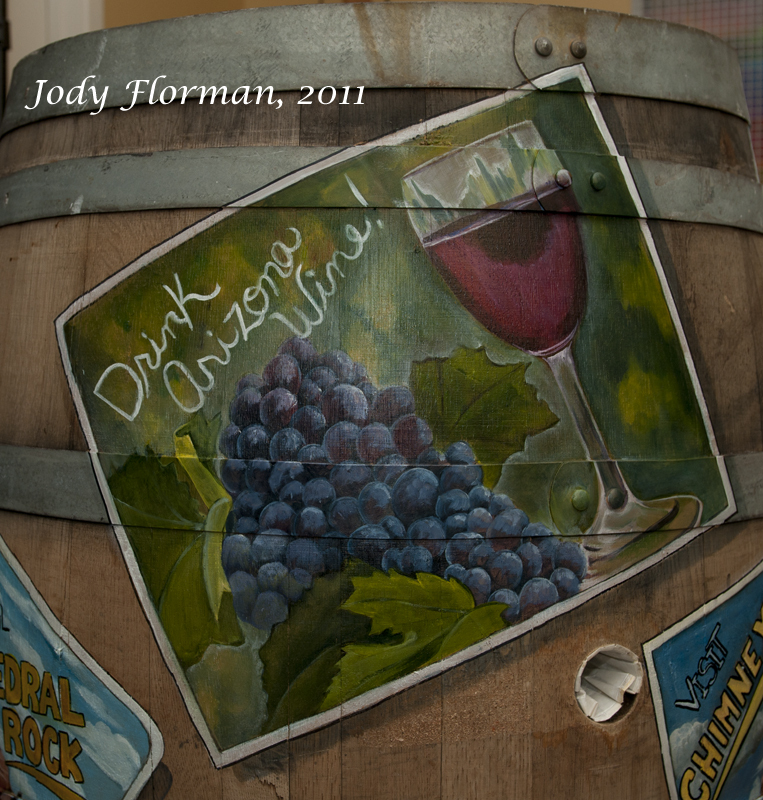 The Painting of wine barrels started as a Chamber project- The Verde Valley Wine Trail. 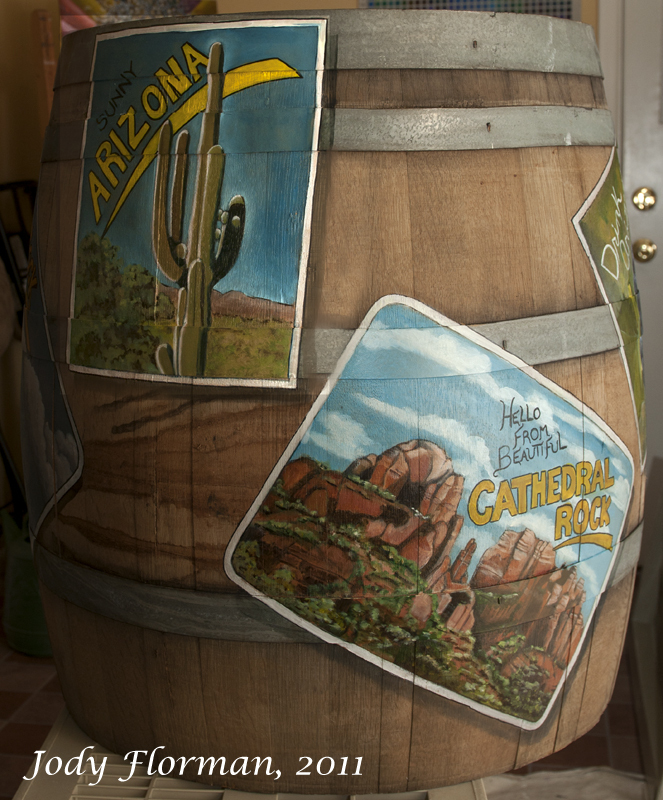 Since then, I have painted barrels for clients either for use in their wine cellars or as an outdoor high top table. 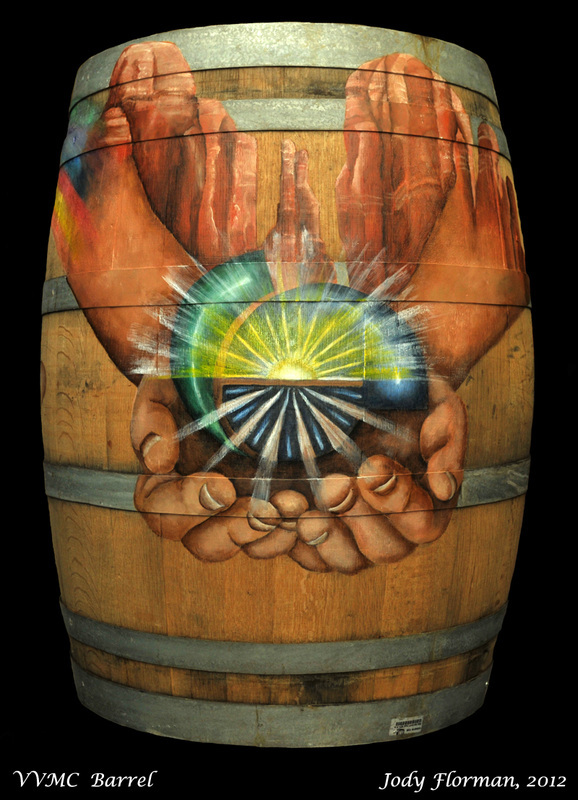 What is you barrel fantasy? 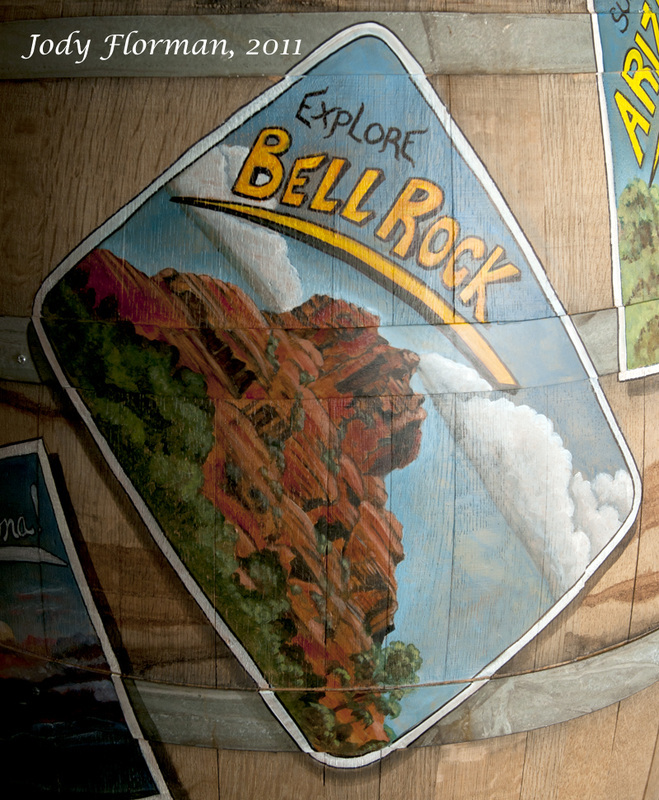 I can ship all over the country.